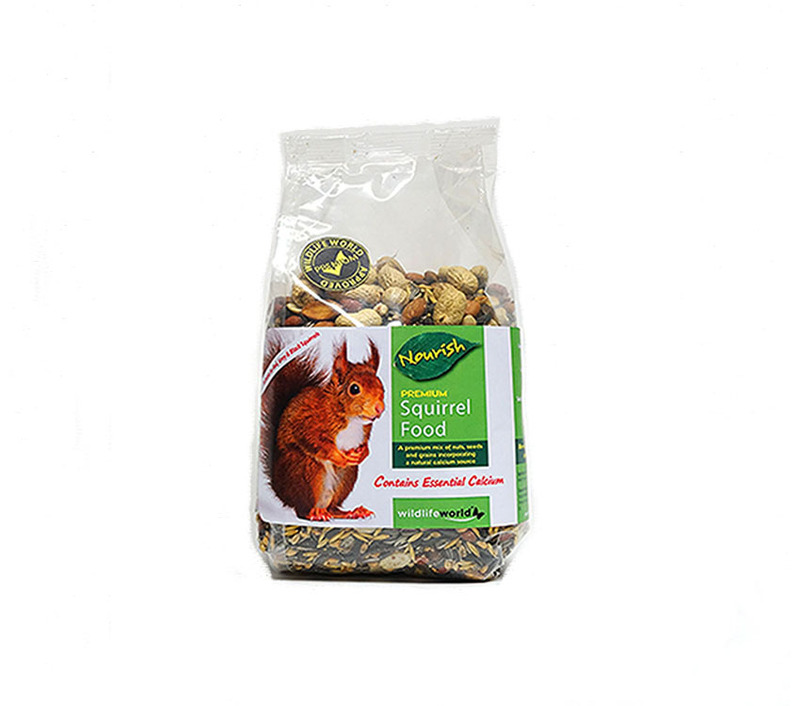 This premium Squirrel Food is suitable for the native Red and also grey and black squirrels. 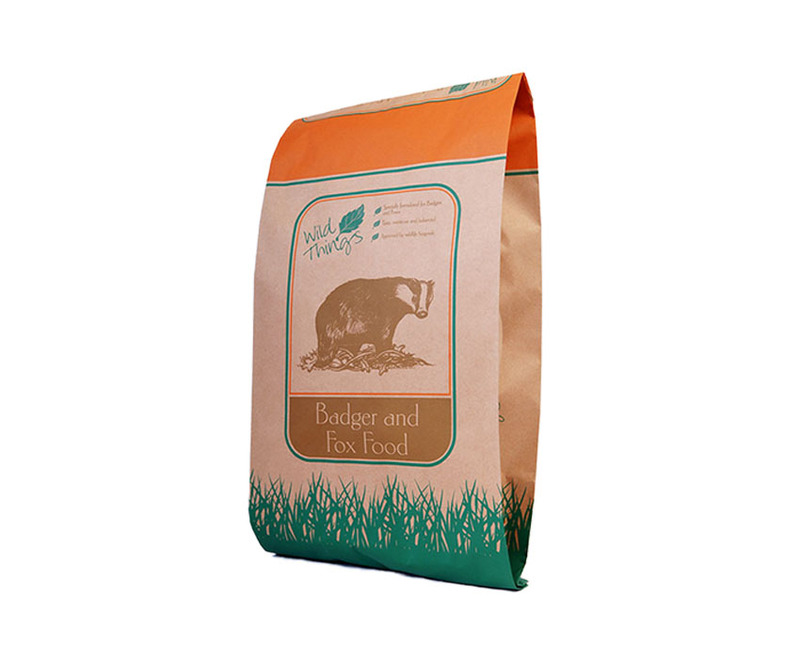 The mix contains nuts, seeds and grains incorporating a natural calcium source. It also contains pine nuts a favourite of red squirrels. 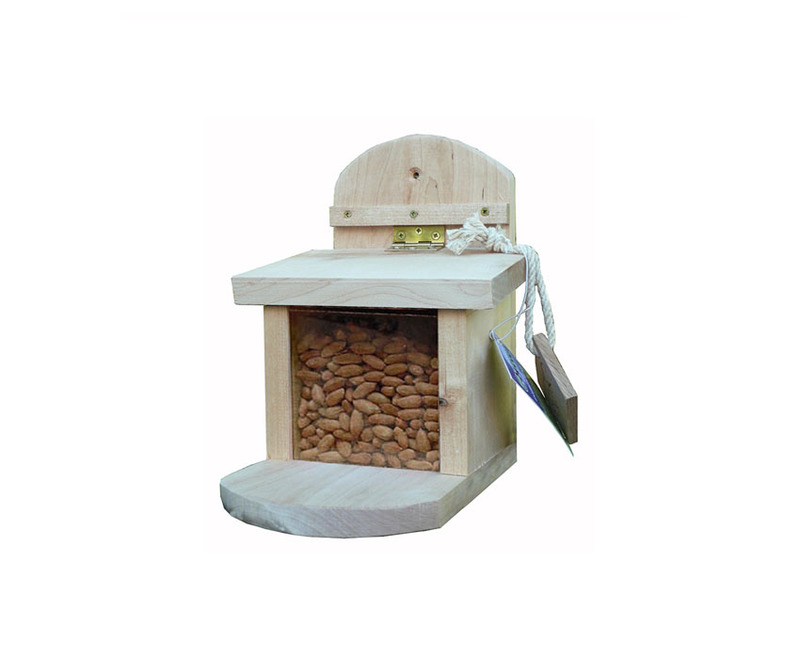 Designed as a complementary feed suitable for use on squirrel feeding platform or in a squirrel feeder. 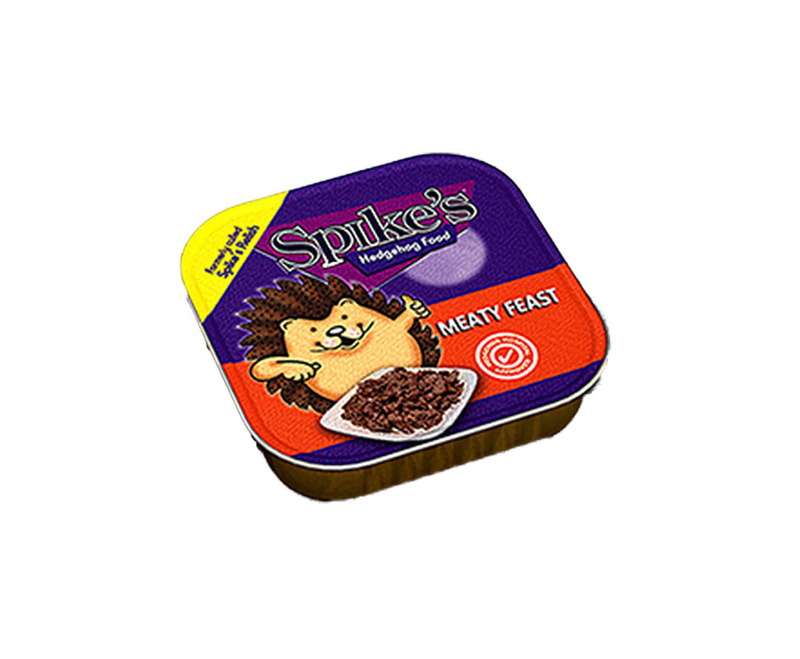 The food is beneficial to help the survival of native red squirrels if you are lucky enough to live in a stronghold area of the reds. Otherwise just marvel at the acrobatic antics of your grey squirrels as they enjoy the delicious selection of goodness.